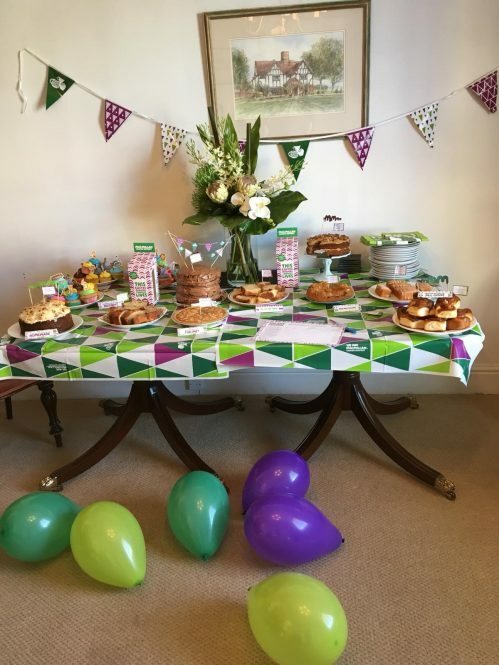 Last week we held a Macmillan Coffee Morning at our main Hadleigh office with around 40 people attending, both clients and friends. Some lovely cakes were made and tasted divine. The cake competition was judged by Georgia Hall and the winning cake was a Coffee and Walnut, baked by a friend of Grace Carpenter who won the day. We are proud to say we raised a staggering £198.20 all going to the Macmillan Cancer Support. If anyone would like to donate further they can by ringing 705550 on their mobile and then texting JAM KXP7.